Couldn't attend VIVA or The VEINS? Get access to presentations, faculty information, live case video, and more. The 17th annual VIVA Conference in Las Vegas will once again bring together leading faculty, complex live cases, and the latest data. The VEINS at VIVA19 features new extended programming, including one half-day of dedicated hands-on imaging. Better Patient Care. Better Practitioners. Better Information. VIVA (Vascular InterVentional Advances) is committed to improving patient outcomes by advancing the field of vascular medicine and intervention, and through collaborative education, advocacy, and targeted research. "What you won’t get at VIVA is just the party line from one group of individuals. You’ll hear from everybody in a distilled manner—what’s important and what you need to know going forward." 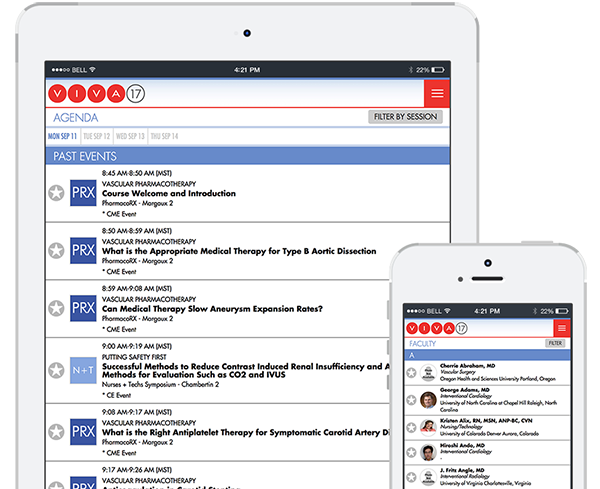 "VIVA is one place where all of your vascular information, from the medical aspects to the interventional aspects to the surgical aspects, is put into one place for a single audience from a single group of experts." "You can really custom-tailor exactly what you want out of VIVA. You can go from session to session and if you’re not able to hear everything while you’re there, it’s available online afterwards." "We want to advance the knowledge and education of clinicians, patients, and caregivers worldwide. 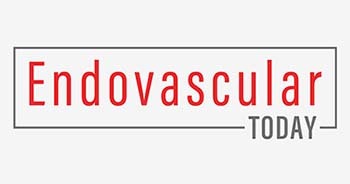 Our goal is to raise the bar of vascular care throughout the world." "Every year we try to focus on the intimacy and interaction between attendees, faculty, and panelists. We're perpetually trying to modify the learning experience, to make it better for attendees by incorporating new technologies." Featuring the latest in advanced technology, hands-on workshops, global live cases, and clinical data presentations. Don’t miss a thing! Sign up to get the latest announcements, important dates, and news. Connect. Interact. Engage. Leverage the power of the Virtual VIVA app to access content from VIVA18 from the convenience of your mobile device, which is available to all registrants of the VIVA conference.